It also presents an opportunity to learn about the many challenges this esteemed group of individuals face on a regular basis. The following organizations are a small group of Classy clients working to support veterans as they navigate reintegration into civilian life and matters such as long-term injuries, mental health issues, thoughts of suicide, job search, and homelessness. Since a picture is worth a thousand words, we asked each organization to submit a photo that represents what Veterans Day means to them. Check out the following images and meet the incredible people who’ve served our country, face-to-face. The Honor Foundation: Flown since the early years of our country, the First Navy Jack, with its infamous rattlesnake and familiar slogan of “Don’t Tread on Me,” represents the soul of the men and women who have, and continue to serve for our country. The Fellows who participate in The Honor Foundation’s program have served our great country in some of the most hostile situations. They are now the soul of THF and it’s our honor and privilege to serve them. In Spring 2016 we had the pleasure of graduating the first group of THF Fellows at our campus in Virginia Beach. These men know how to face adversity at the highest level and they will go on to be successful after their military service. Green Beret Foundation: Our mission is to answer the call of Green Berets and their families so that they can succeed in their next mission. 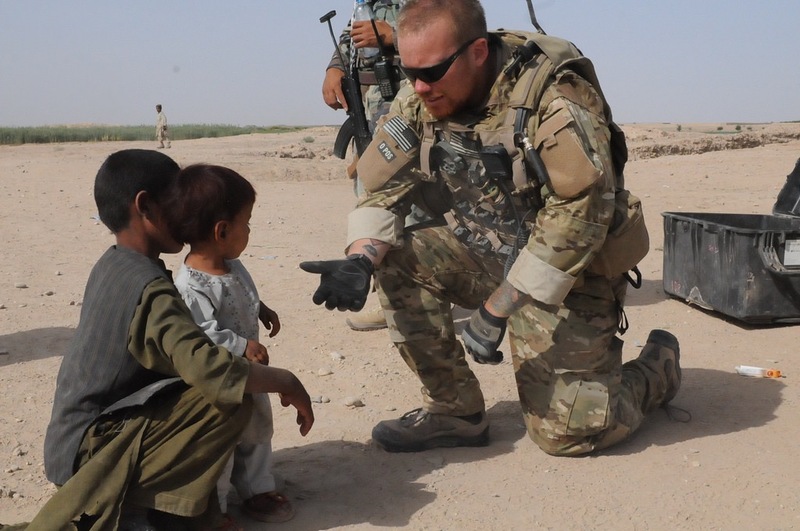 U.S. Army Special Forces Green Berets, our nation’s most elite soldiers, are currently operating in 110 countries and are working to lift up communities through education, economic development, and greater security by understanding the cultural and political forces at play. Green Berets always look to understand what’s next and build a positive outcome; the Green Beret Foundation serves as their best advocate to accomplish the mission ahead by connecting Green Berets and their families with the opportunities and resources needed for success. Three Wise Men Veterans Foundation: An exhausted embrace after completing the grueling Three Wise Men Veterans Day Tribute workout. Our veterans fought for us, so each Veterans Day we come together to fight through a workout in tribute to them and raise money to help with their transition back to civilian life. Pat Tillman Foundation: Pat always believed we should always strive to be part of something bigger than ourselves. 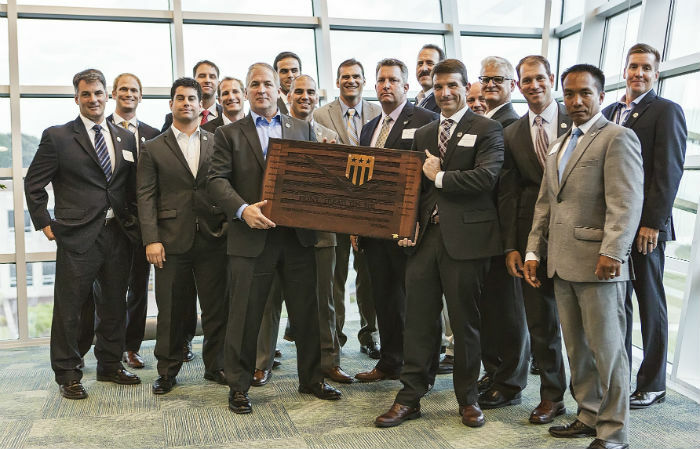 In their own unique ways, the Tillman Scholars are each committed to making their mark as well, and the Pat Tillman Foundation is committed to empowering them with the tools and inspiration they need to achieve their academic and career goals. 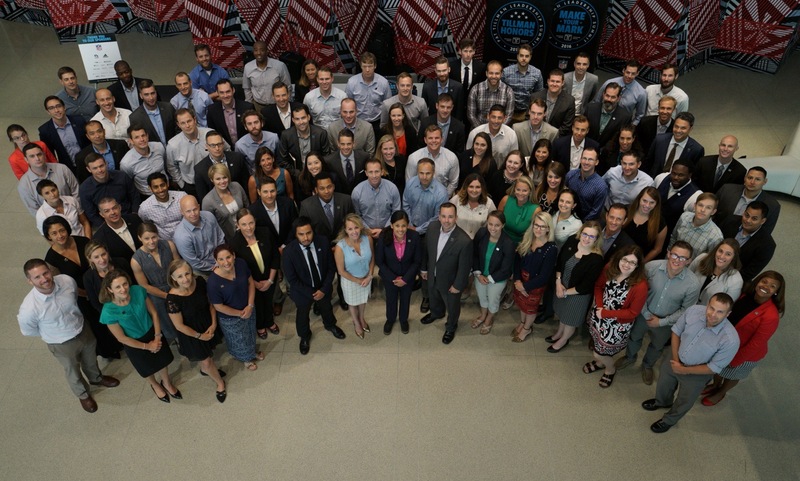 Started in 2010, the Pat Tillman Leadership Summit (PTLS) is the signature event that convenes the Tillman Scholars to address the toughest challenges impacting our country and our communities. 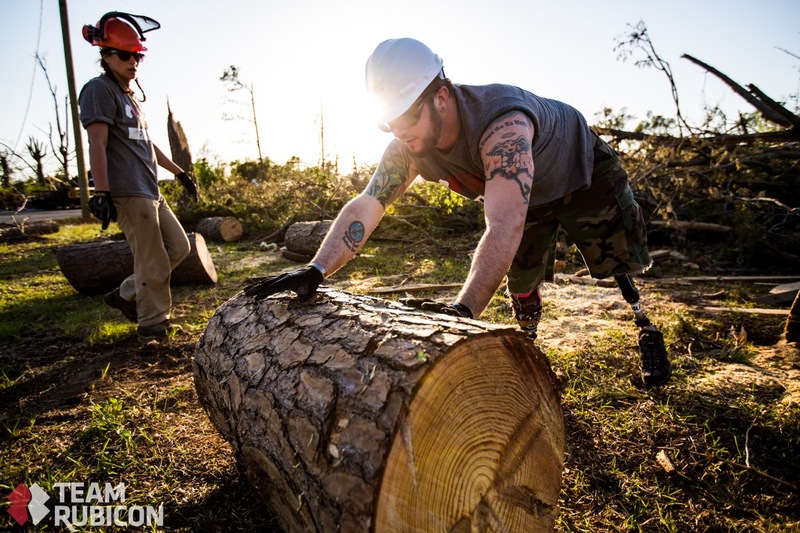 Team Rubicon: U.S. Army veteran Kevin Pannell helps clear a downed tree in the Mayflower, Arkansas neighborhood struck by a tornado in May 2014. Since 2010, more than 40,000 veterans and first responders have joined Team Rubicon to continue their service through disaster relief. Bob Woodruff Foundation: Marine Kirstie Ennis recently lost her leg after several failed attempts at limb salvage, following a 2012 helicopter crash in Afghanistan. Like most injured veterans, she refuses to be defined by her wounds—focusing not on what happened, but on what she still can do. 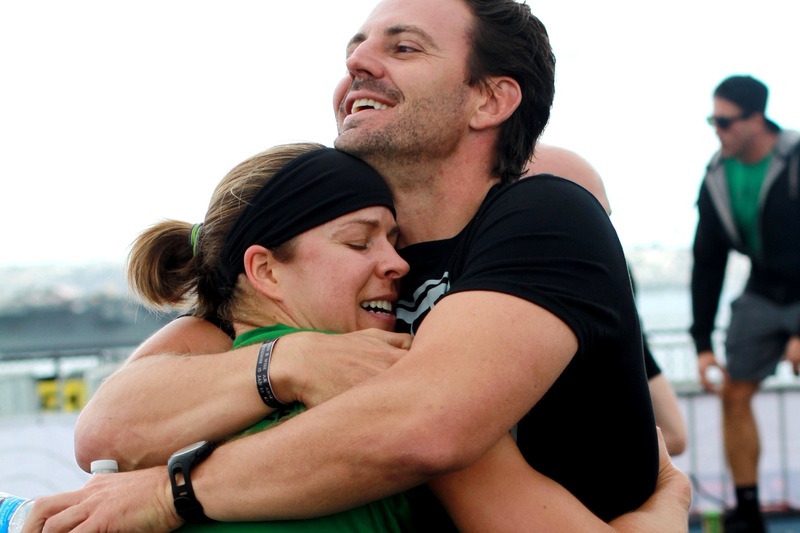 The Bob Woodruff Foundation seeks to empower impacted veterans, like Kirstie, and their families to find a renewed sense of purpose. Active Heroes: We are an IRS-approved 501(c)(3) Charity with the mission to support all U.S. military service members, veterans, and their families through physical, educational, and emotional programs in an effort to eliminate suicide. Active Heroes’ vision is to eliminate military/veteran suicide. Active Heroes has great programs at our retreat center, community centers, and national events that have a free option for military families. 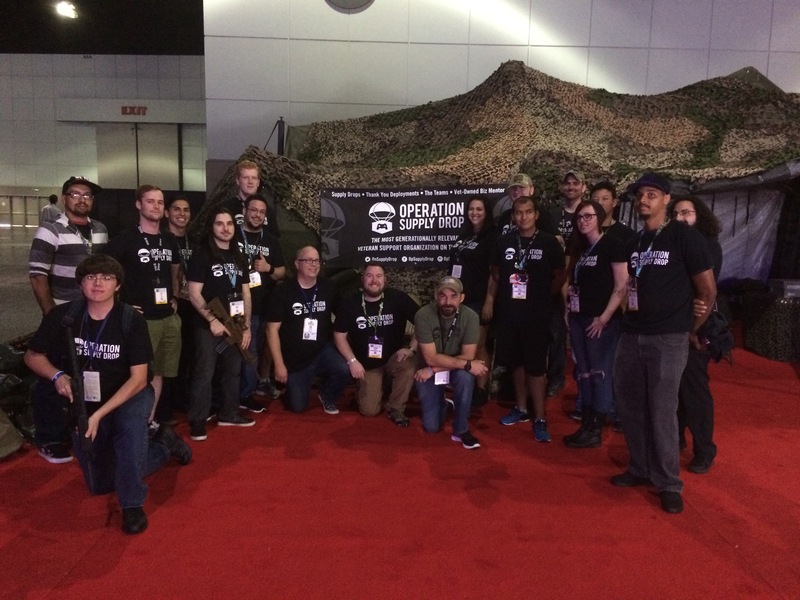 Operation Supply Drop: We exist to serve need for community centered, peer-to-peer veteran support and purpose. Programs are specifically designed to address needs for military veterans and their families including “Making Fun Where There is None” during deployments to “Bridging the Gap” with professional development workshops and Thank You Deployments during integration to “Making It Count” with thousands of volunteer hours by veterans in dozens of local communities. 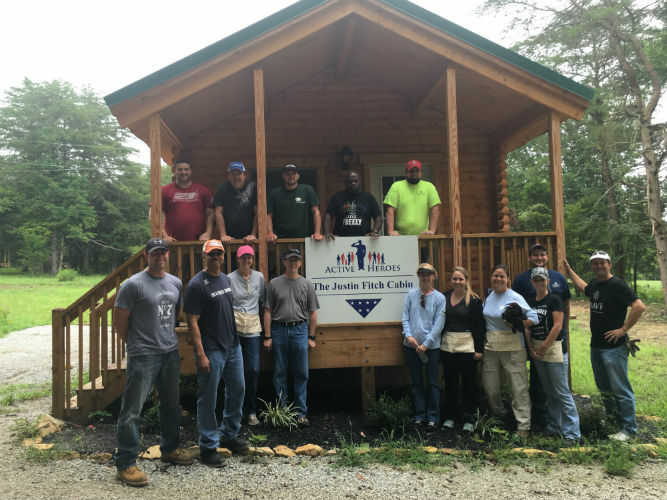 Veteran’s PATH: Veteran’s PATH enables returning veterans to rediscover meaning, purpose, and joy in their lives through mindfulness, meditation, and a safe community. We would like to honor our men and women that have served and sacrificed for freedom. Thank you. Take a moment to learn how you can help and take action today. Do you have a short story you’d like to share in honor of Veterans Day? Please let us know in the comments below.